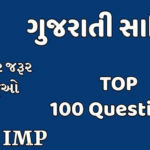 GPSC is one of the Tough exam in Gujarat. Many Student career academies and many other prepare from the home. Who prepare from the home, Team Jobs Captain responsible for it, we provide day-to-day important material in PDF file. 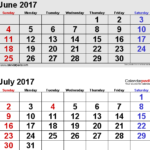 We update all information about Current Affairs and in our Daily GK page we update all things like Constitution, India-Gujarat Geography, Sports gk, Gujarati Sahitya-Vyakaran, Science, Maths etc. We also help to student by providing direct material in mobile through WhatsApp. To get direct material, please WhatsApp msg us, like type <your name> and send it to 7878101034.. Stay Connected… Your Dream is Our Dream…!!! GPSC exam our jobsCaptain Team member has lot of professional Material. 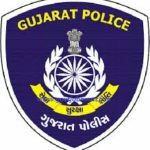 Gujarat Public Service Commission (GPSC) General Studies Material you can total learn Here For GPSC. GPSC Preparation PDF Study Material | Click Here It Include All Subjects.